Beautiful bedroom with balcony overlooking Bantry Bay. 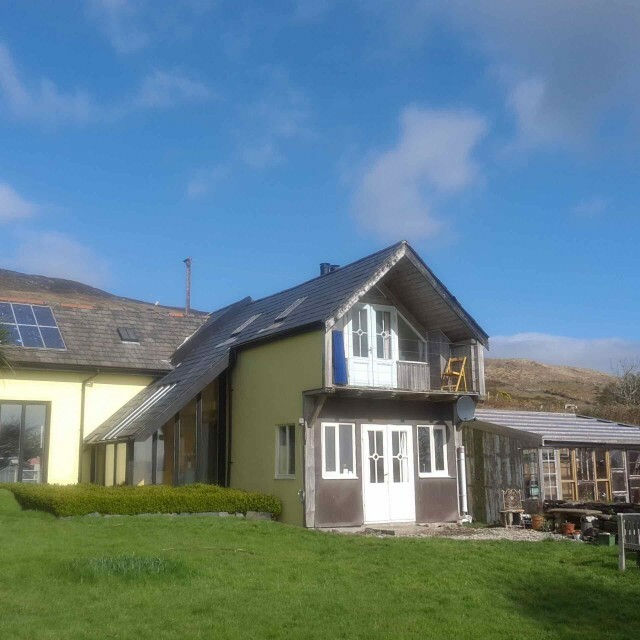 Enjoy the beauty and peace of Bere Island from this extended stone cottage where all the power is supplied from wind, sun and water. En suite bathroom, private sitting room & breakfast included. 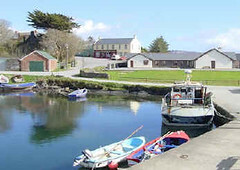 A new and modern B&B situated in Ardagh overlooking Lawrence Cove Marina and Rerrin Village. 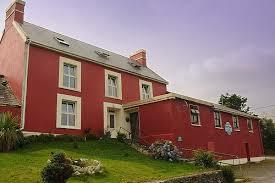 A spacious newly built Bed & Breakfast, evening meals available, booking essential. Be assured of a homely atmosphere and a “cead mile failte” at this family run establishment. 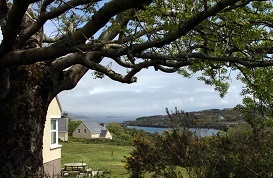 A spectacular setting awaits you in our peaceful surroundings with panoramic views of Berehaven harbour. 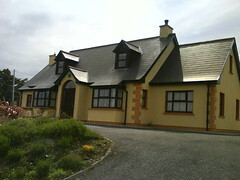 This modern purpose-built B & B/ Self Catering Lodge is situated in Rerrin village close to all amenities. Camping is also available in the groudns of the Lodge. Click here for website. Contact; Edel and Brendan Murphy, / edel@bereislandlodge.com /027-75988/086 1513612. 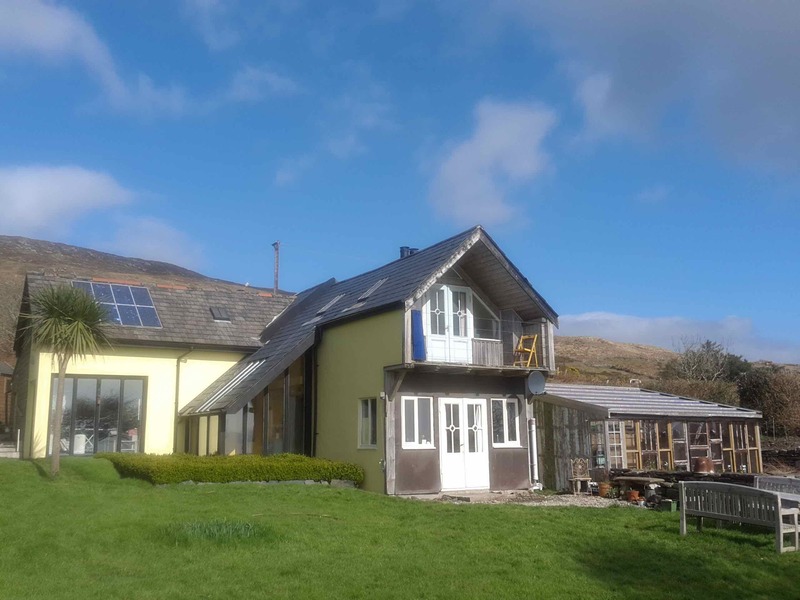 A new and spacious B&B in Cloughland with views of the Martello Towers, Berehaven Harbour, Hungry Hill and the Caha Mountains.